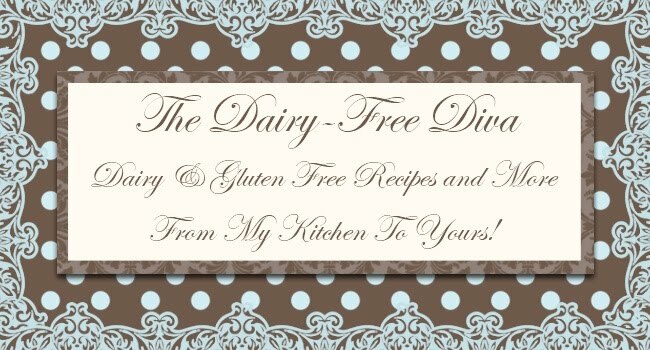 The Dairy-Free Diva: Fresh Baked Bread! These loaves turned out so beautiful that I had to share. They tasted as great as they look too! They were made from Bob's Red Mill Homemade Wonderful Bread Mix. Oh that does look soooo good!